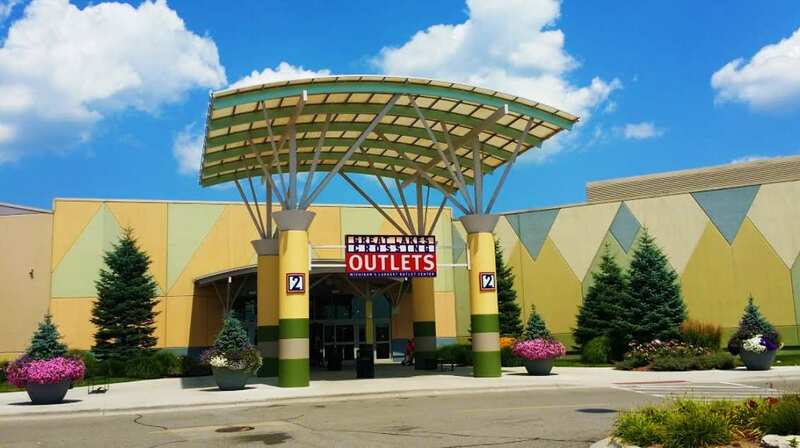 Great Lakes Crossing Mall in Auburn Hills, Michigan provide private quiet areas for nursing moms to breastfeed or pump breastmilk for their infants. 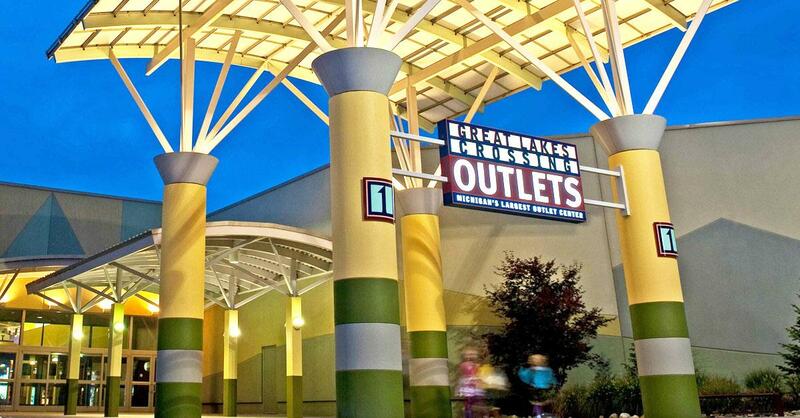 "The mall has three nursing rooms located inside each of the three family restrooms located in the food court, center of the mall and opposite end of the mall. The family restrooms are set up with a central lounge area with a couch for nursing and two changing tables (including one by a sink).